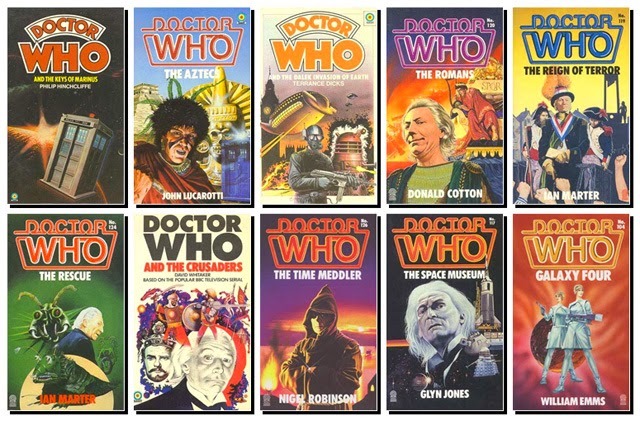 Doctor Who Archive: Audio Adventures, Novels, Comics and Spin-Offs | Warped Factor - Words in the Key of Geek. 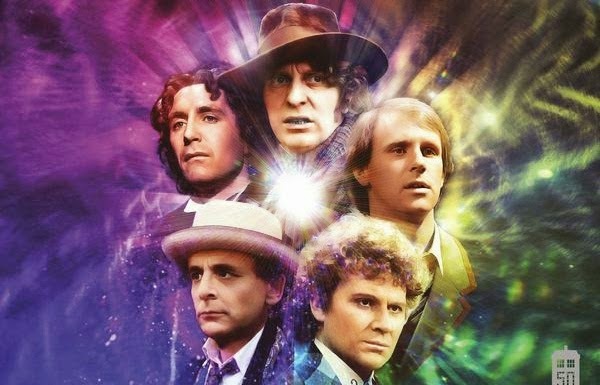 Here you will find links to many of our Doctor Who feature articles. 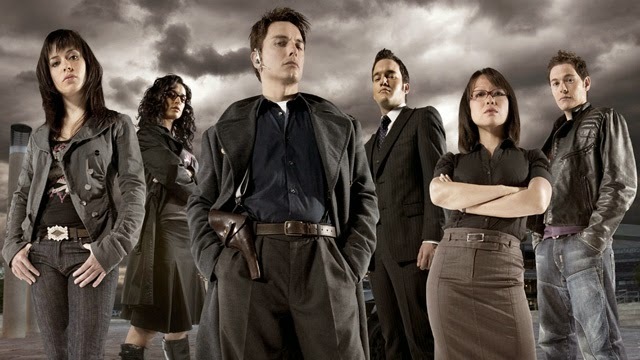 This page includes reviews of Doctor Who audio adventures, novels, and articles about Doctor Who spin-offs (Torchwood, Sarah Jane Adventures etc). 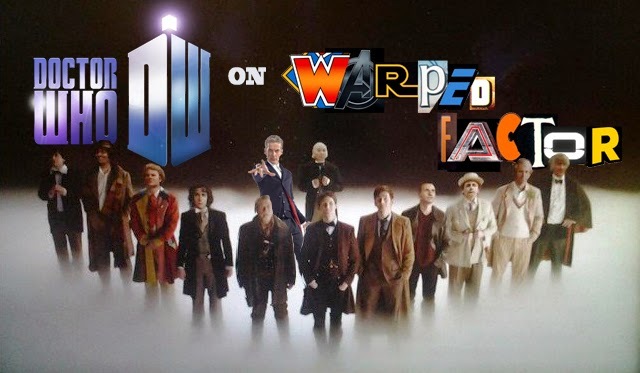 Isn't it about time we had a new Doctor Who spin-off?